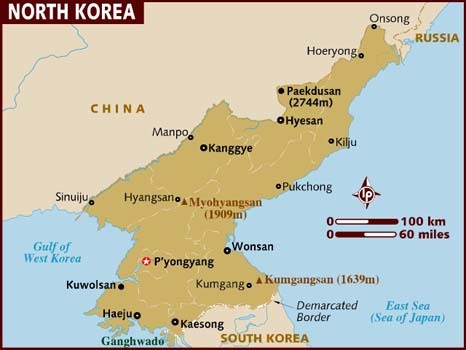 SEOUL –The personal information of nearly 1,000 North Korean defectors in South Korea has been leaked as a computer at a state-run resettlement center was hacked, the unification ministry said Friday. This is the first such large-scale information leak involving North Korean defectors, the ministry said. The affected defectors have been notified of the leak, the ministry said, adding that there have been no reports of damage. Investigation is underway to determine who was behind the cyber attack and where it came from.